In 2019, there are new considerations, which make Buhari’s victory against a nationally acceptable opposition candidate an electoral impossibility. One, 2015 was Buhari’s finest year politically. He was packaged and widely accepted as a national saint, poor but with unparalleled integrity with great expectations about competence and capability. Unfortunately, even among his most ardent supporters, these “dream” attributes have simply evaporated. Gross incompetence, lack of capacity and directionlessness have replaced Buhari’s erstwhile “white coated” qualities and general perception. The prevailing economic conditions, pervasive poverty, hunger, insecurity and growing unemployment across the social strata in the country have made Buhari’s ratings and acceptability to nose-dive. The frightening effect of the unchecked activities of the herdsmen and the obvious and undisguised parochialism that is rife in this administration has further eroded the confidence people have in this administration. 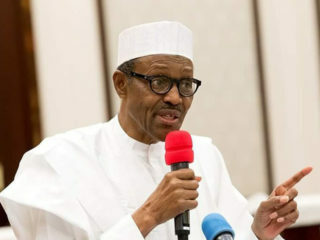 It is safe therefore, to assume that of the 12 million regular votes for Buhari in the North, a conservative 20 per cent of these votes must have been lost because of all the facts stated above plus the fact that some of the major support pillars, the strength of which supported Buhari to come to power have left him and his party. This will include members of the new PDP like Senate President Abubakar Bukola Saraki, Kwankwaso and others. This effectively will reduce the 12 million votes to (12-2.4 million) 9.6 million votes. Buhari garnered two million votes from the six states of the North Central in 2015. Today, only Nasarawa, Kogi and Niger remain in the group. This easily can be translated to another loss of about one million votes. Effectively, the Buhari electoral “supremo” value has grossly reduced to between 8 and 9 million votes. If we make allowance for the 10 million increase in registered voters nationwide and with the projected voter turnout of about 50 per cent, Buhari’s vote may however increase by an extra one million votes. From all the above, without rigging or any widespread electoral malpractice, as witnessed in the Osun State case, the maximum votes Buhari will get from the North will be less than 10 million votes in total. To make matters worse, any vote lost by Buhari from his Northern homestead, he will not recover it from any other zone in the South. Also, any candidate that can poll the kind of votes from the North Central, and the entire South like Obasanjo did in 2003, and Jonathan did in 2011 will win the 2019 elections with an overwhelming majority. In the South-east and South South zones, Buhari’s performance will not change significantly. The IPOB phenomenon will definitely predominate 2019. A rehearsal was what happened in Anambra governorship elections where the two big parties; APC and PDP with their massive resources were thoroughly beaten and disgraced. 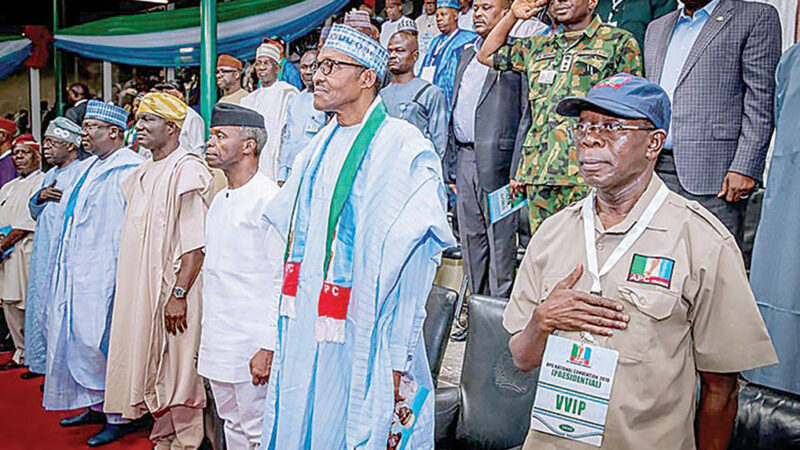 The masses disobeyed and ignored their elite leadership and voted not for just the All Progressives Grand Alliance (APGA), but against the interest of the incumbent Federal Government in the Southeast. The South-south is not expected to be much different. There may be a spike of support in Akwa Ibom State due to the influence of Senator Godswill Akpabio, but a spike it will be. No more! The Southwest presents a totally different scenario. Today and all-through the presidential election in 2019, all the six states in the South- west will be under the control of APC governors. In theory, they will be expected to deliver their states. But this will not happen. 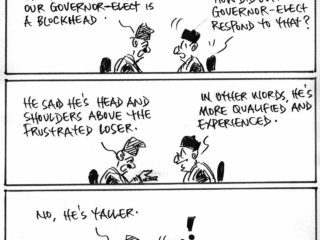 Two of the governors will be lame duck; Oyo and Ogun. Others like Ondo, Ekiti and the new one in Osun are not popular and cannot really exercise much political authority on the voters. The most sophisticated electorate is in the South-west. The electorate here has discerning capabilities and has an antecedent of punishing erring governments and political groups. The leader of APC in the South-west, has lost so much political goodwill and currency. He is almost an expiring political ‘generalissimo’. In the South West, the results of local elections, that is; Governorship, Senate, House of Representatives and state assemblies will be different from that of the presidential election. 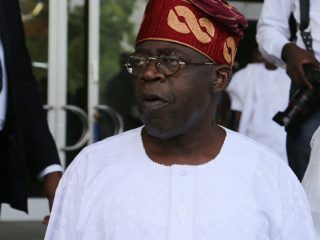 However, because the entire South-west will be governed by APC governors, and because the South West represents the second largest voting population in the country, it will be impossible for the opposition to win in 2019, if it leaves the South-west completely open and the electorate without any choice if it selects a candidate that on his own does not have any special appeal to the electorate in this zone. The political irony here is that a Northwest candidate is not what is required for PDP to win in 2019 against Buhari. Rather, the political imperative is in the choice of a candidate that can split the Southwest votes. This actually is the master key that can ensure victory for the opposition in 2019. • Dass, a political analyst, wrote from Abuja.